Socio-economic factors are a key indicator of why patients miss multiple GP appointments, researchers say. 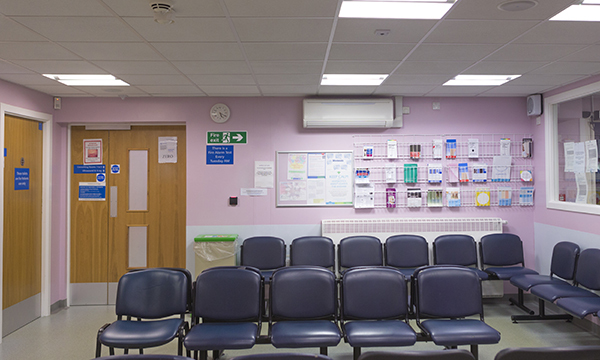 Researchers from Glasgow, Lancaster and Aberdeen universities conducted the largest ever analysis of characteristics of patients who failed to keep appointments. Data was gathered from 550,000 patients from across Scotland between 2013 and 2016. The risk of missing appointments was calculated using patient factors of age, gender and socio-economic status, and practice factors such as availability and geographic location. The researchers found that 104,461 patients or 19% missed more than two appointments in the three years of the study. Patients who missed multiple appointments were found to be more likely to be aged over 90, female, and have low socio-economic status. Patients were also more likely to miss multiple appointments if they were registered in GP practices which offered appointments in the two or three days after a request, compared with two weeks later. Study lead author and University of Glasgow senior clinical teacher Andrea Williamson said: ‘These first results about the profiles of patients who struggle to attend GP appointments support clinical intelligence that patients who serially miss have high levels of social and health vulnerability. ‘Our work in this study is based on the theory that serial missed appointments are “health harming behaviours”.